An internationally recognized program to assist doctors and pharmacists in deciding which drugs to prescribe is moving to the U of S.
RxFiles Academic Detailing Program has joined the College of Pharmacy and Nutrition at the University of Saskatchewan. The Government of Saskatchewan will provide annual funding of $450,000 to the college to operate RxFiles. The program provides objective and unbiased comparative drug information to doctors and pharmacists through reference materials and in-person training. “I’m very excited to have RxFiles, which has an international reputation, join the college and the university,” said Kishor Wasan, dean of the College of Pharmacy and Nutrition. 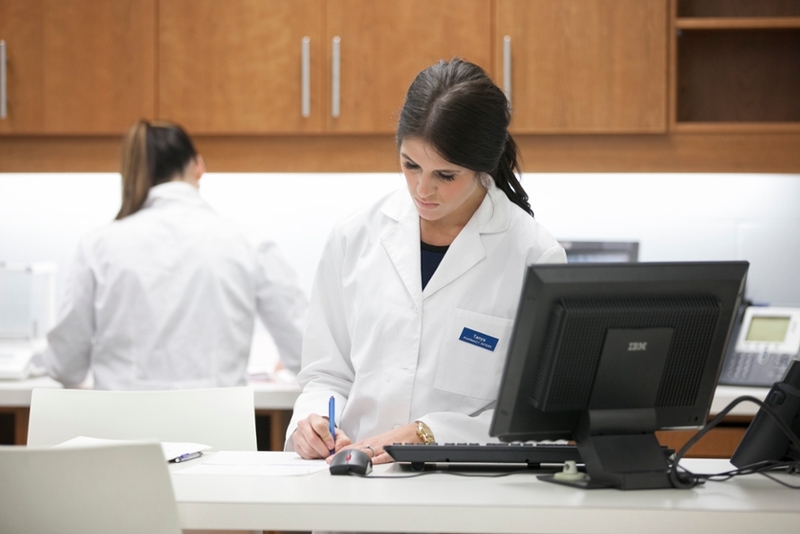 RxFiles was established in 1997 under the former Saskatoon Health Region and grew to serve the province, with 12 pharmacists in academic detailing positions as of last year. The program is best known for its drugs comparison charts, which provide information on similar drugs side-by-side on one page. “RxFiles provides expertise on medication assessment that is invaluable to family practice physicians and the healthcare community,” continued Wasan. The program will be co-located with medSask, which provides on-demand drug information to healthcare professionals and the public through phone and email. These complimentary programs will now have more opportunities to collaborate to enhance patient care through accurate drug information.